- Shake well before every use. 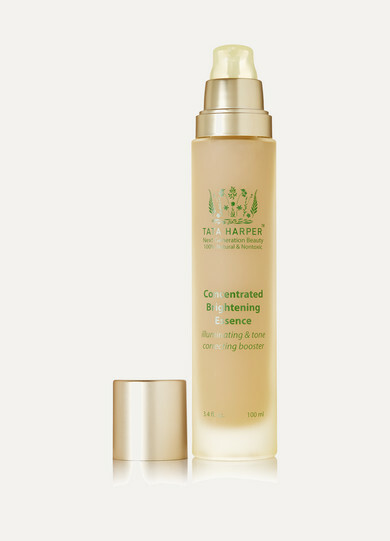 Powerful but lightweight, Tata Harper's 'Brightening Essence' boosts your complexion's radiance and also enhances the efficacy of the brand's serums. 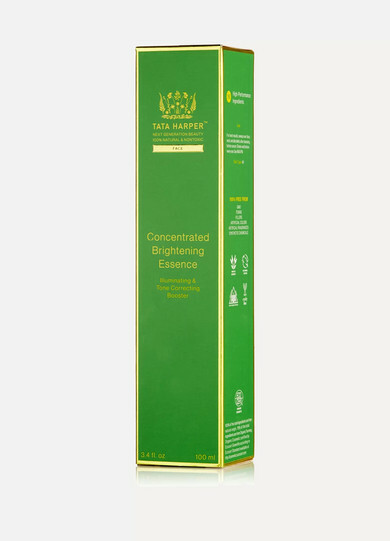 Formulated with Alpha and Beta Hydroxy technology, it reduces the appearance of dark spots and hyperpigmentation, minimizes pores and tones for glowing, more youthful-looking skin.